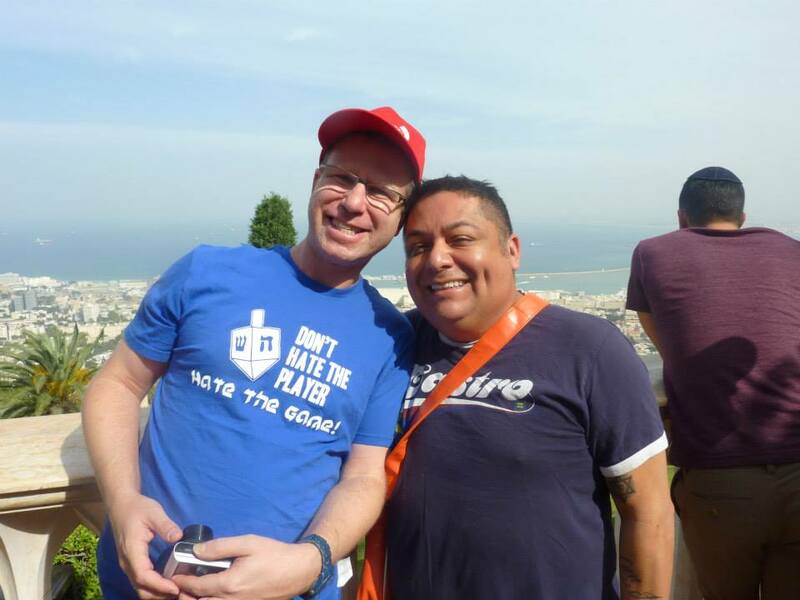 A Wider Bridge’s Journey to Israel alumnus George Guzman will speak tomorrow (Friday) at the American Jewish University in Los Angeles about his trip to Israel and his conversion to Judaism. Guzman’s talk, which will rely mostly on his unique life story, will be a part of the “Miller Introduction to Judaism” program of AJU, which was designed to help people who are interested in converting to Judaism overcome doubts or fears they may have about the process. It also offers to teach everything you need to know to get you started with Judaism and help you to dig deeper inside yourself to make sure that this is the right decision for you.